If you’ve ever set up a campaign in AdWords, you know that keyword research is often the hardest part. The problem is, that this stage is also one of the most important; your keywords will determine who sees your ads. 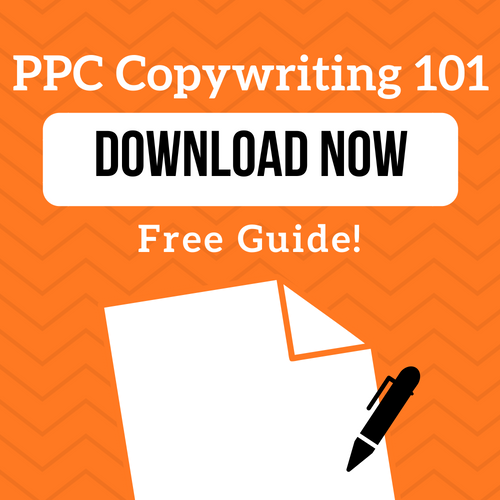 If you add too many keywords, you’ll use up your budget in no time. On the other hand, if you don’t add enough keywords or the right keywords, you could be missing out on valuable conversions. Luckily you don’t have to be an expert to effectively manage your account! Although knowing the basics is always a good idea, you don’t have to eat, sleep and breathe paid search in order to set up a successful campaign. This is where tools like the Keyword Planner come into play. By default, the chart at the top of this page will show you the total search volume broken down by month, and, as you might expect, this shows that February is the biggest month for users searching for fruit baskets to be delivered. In addition to this breakdown, you can also use the drop-down menu to display this data by platform or location. 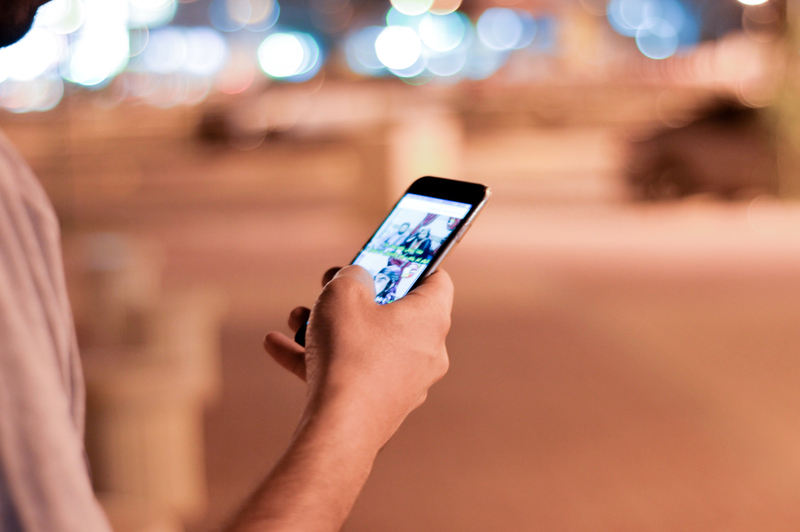 If we take a look at the data by platform we’ll see that 62.4% of users are searching for this term on mobile. This is something to keep in mind when structuring your campaigns and writing your ads. You can also view the data by location; this is especially important in determining what areas you want to focus on either through location targeting or through the keywords you choose. Based on the data below, it looks like I might want to put a little extra focus on California. Below the chart, you’ll see relevant keyword suggestions, their average monthly searches, how competitive the keyword is and a range of bids that would get you to the top of the page. You can use the average monthly searches and competition to determine how competitive you’ll be able to be. For example, the first keyword on this list, ‘edible arrangements delivery’ has a very high number of average monthly searches; but along with that also comes a high competition level. 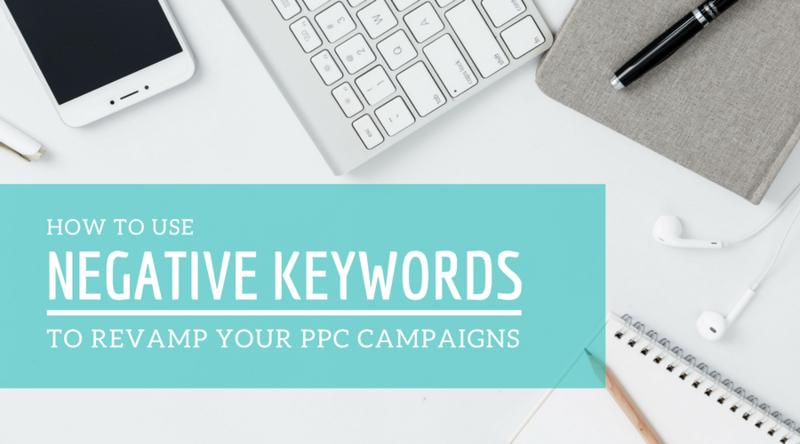 As a smaller business or someone just starting off with AdWords, you’ll have more success with keywords with a low to medium level of competition. Looking at the top 3 keywords on this list, you can already see that ‘chocolate covered strawberries delivery near me’ may be a better long-tail keyword for me to add to my campaign. Not only is this keyword less competitive than some of the other keywords we’ve come across, but it’s top of page bid is lower on average. This means I’ll be able to get more clicks for my budget. Once you have an idea of which keywords you want to your account, you can do so directly from the Keyword Planner. You can just simple select the keywords and input the ad group they should be added to and what their match type should be. So now that you know how to use the Keyword Planner tool, it’s time to tackle keyword research like a pro. While you’re at it, check out LXRMarketplace’s keyword analyzer tool to see which keywords are working best in your account to really clean up your account!